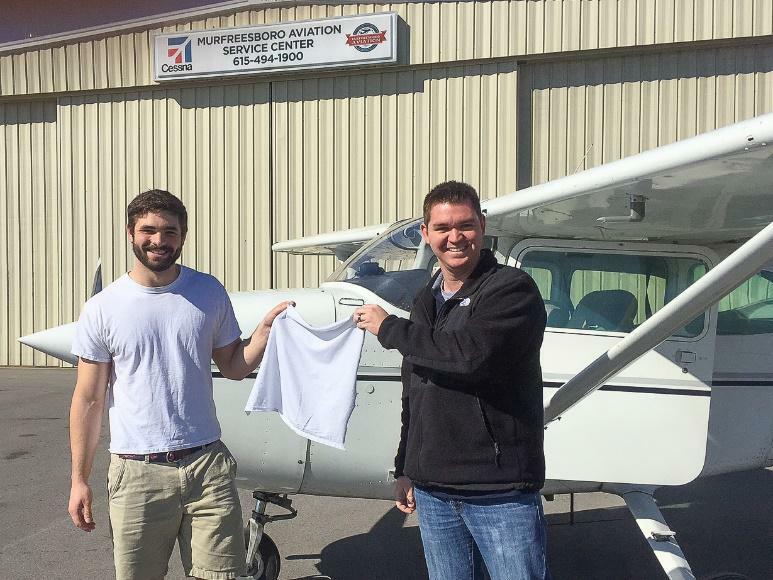 On February 29, 2016 Isaac Esgro flew an aircraft alone, for the very first time! 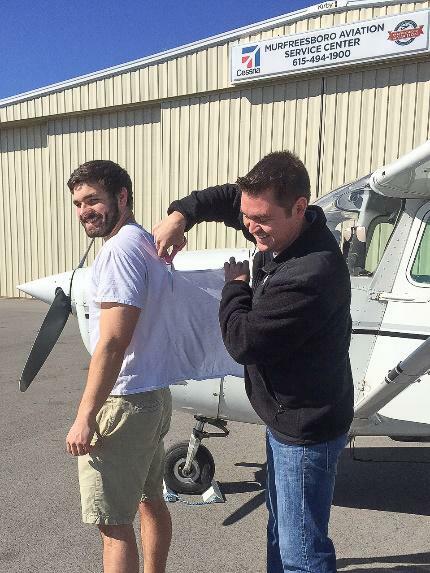 After many months of training and demonstrating his competency to his flight instructor, Anthony Gilbert, he took to the skies with Anthony looking on from the ground. 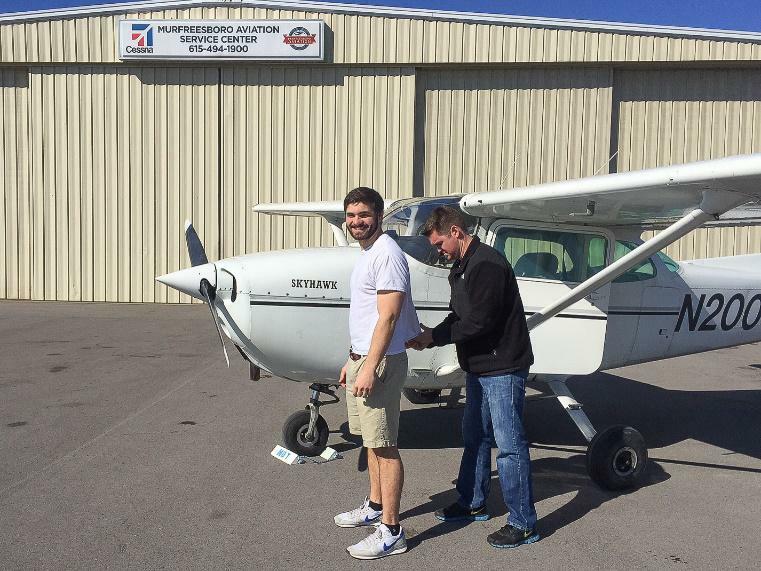 This is most certainly the beginning of a lifetime of safe flying for Isaac. Congratulations!